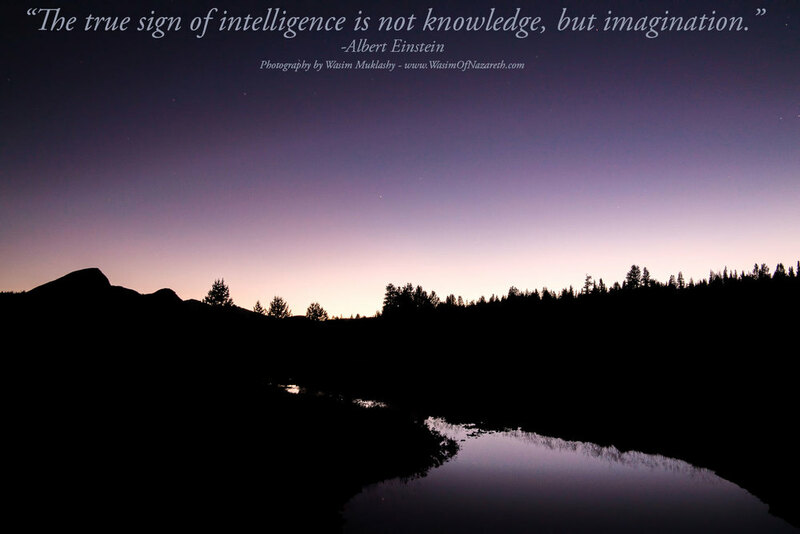 "The true sign of intelligence is not knowledge, but imagination." -Albert Einstein** From me to you, There’s This Week’s Monday Kick In The Yahoo! ** Feel It!